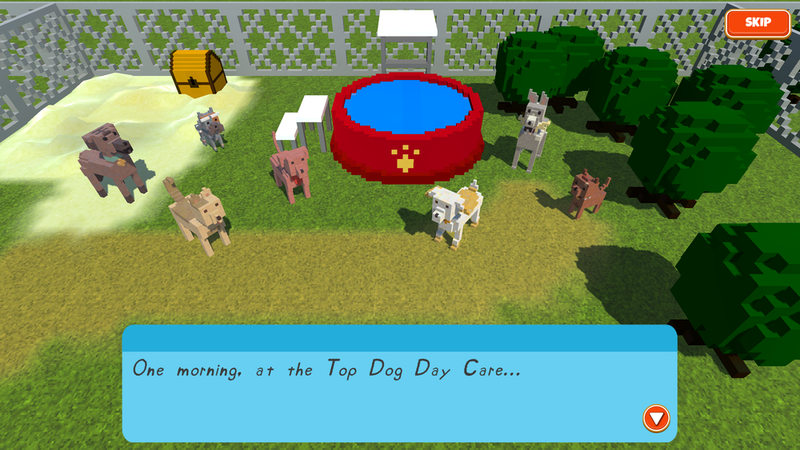 The Top Dogs are back in a new game where you and friends take turns preparing a show together! Top Dog: Showtime is a cooperative digital board game in the style of Mario Party or Amiibo Festival. It's local multiplayer, so you'll only need one device and you can play with each other in the same room. One to four people can play together on a single device! Dozens of potential events as you collect points in four categories! Get Top Dog: Showtime in the Google Play Store!